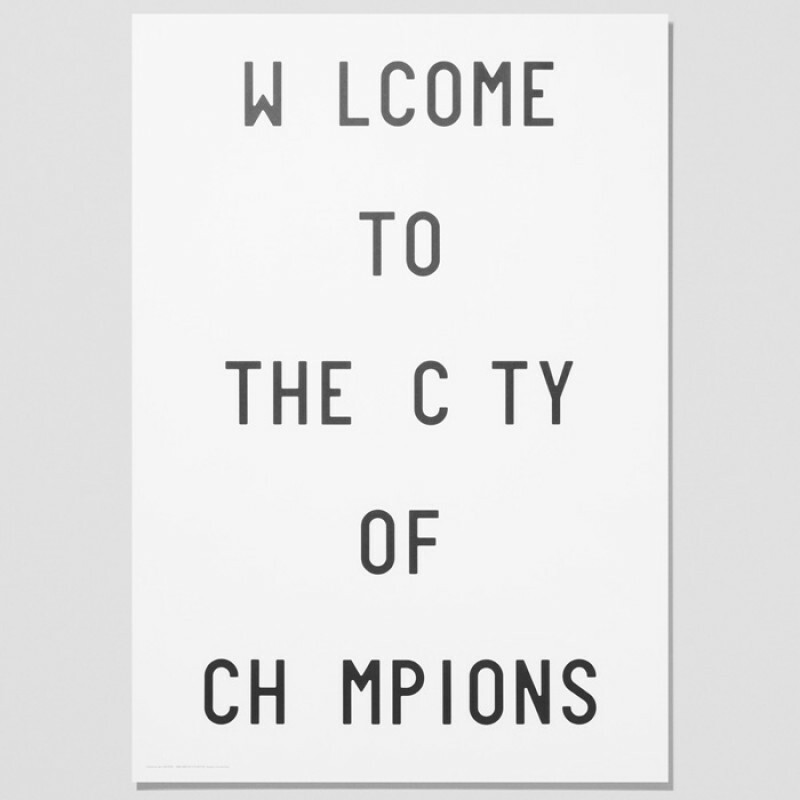 Limited Playtype poster "Welcome To The City Of Champions", from the photo project "Caledonian Jane", By Emil Hartvig. 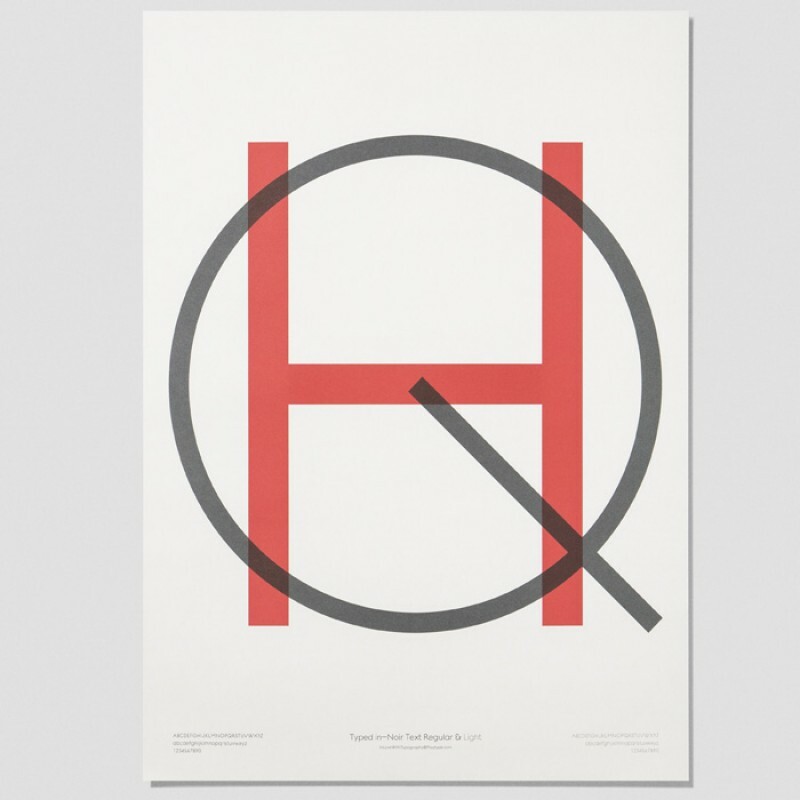 A perfect gift for any lover of design, fonts and typography. Dimensions: 70cm x 100cm. 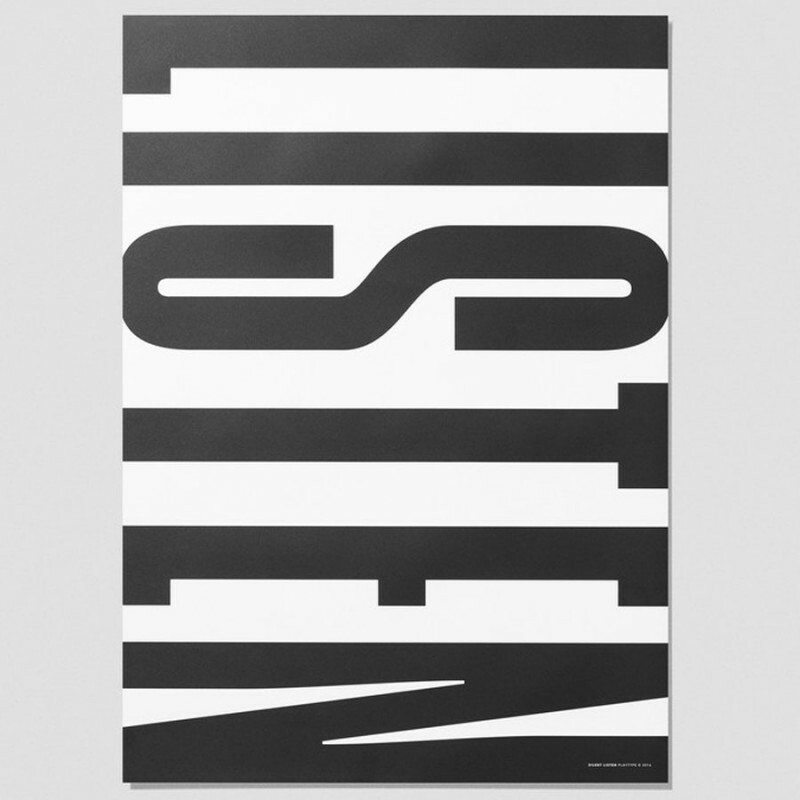 Printed on uncoated paper 120g. 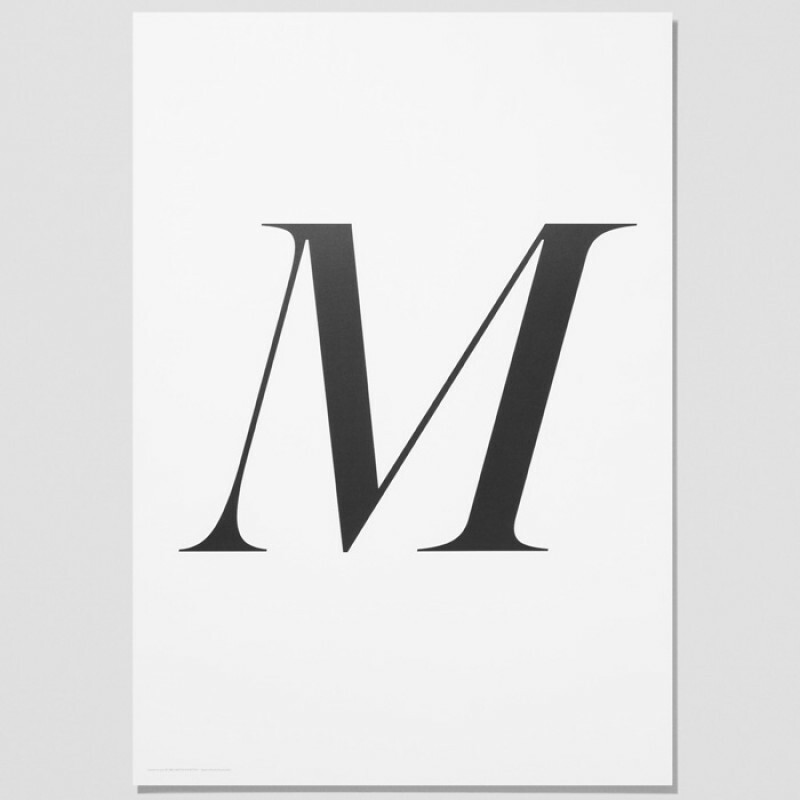 Frames in this size are available from Nielsen frames.